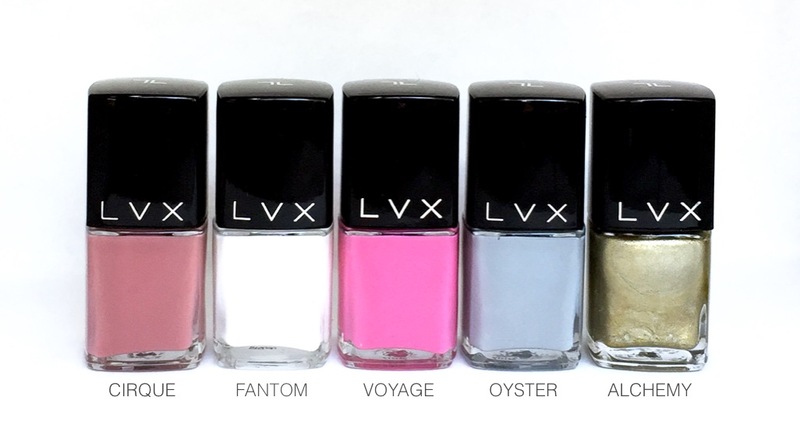 LVX is runway driven color stories inspired by top designers and artists. The products are 7 Toxin free (free of Formaldehyde, Formaldehyde Resin, DBP, Toluene, Camphor, Xylene & Parabens). The LVX formula is super smooth and creamy, incredibly pigmented, has a high shine finish and ultra long wear. Gluten-Free & TPHP Free.